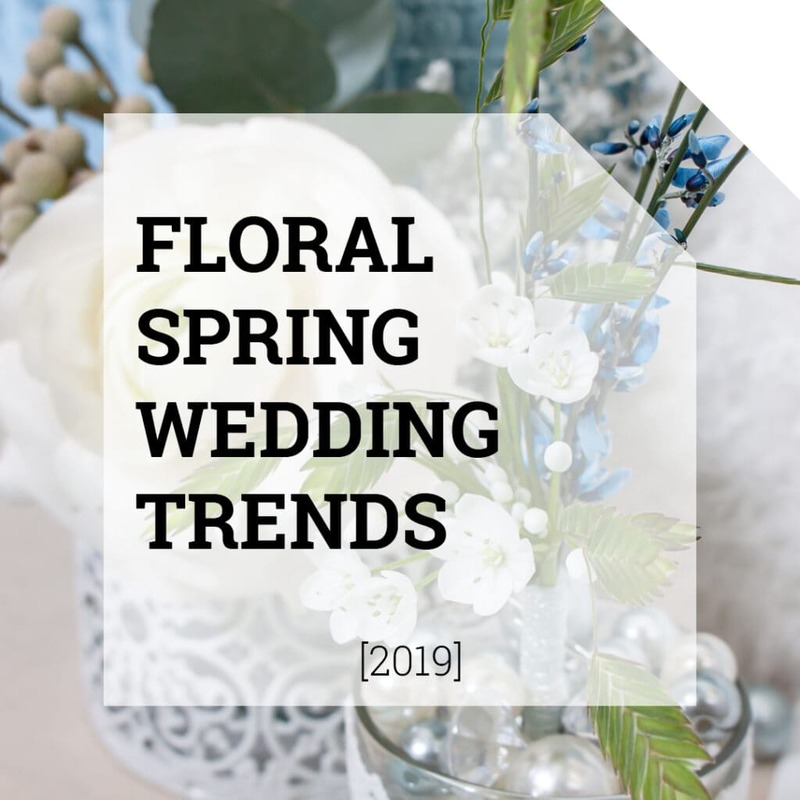 Have you planned an event that can use some spring happiness? Create an instant happy décor with a backdrop made of Mini Cymbidium, Ranunculus, Senecio, Ruscus, and other flowers! 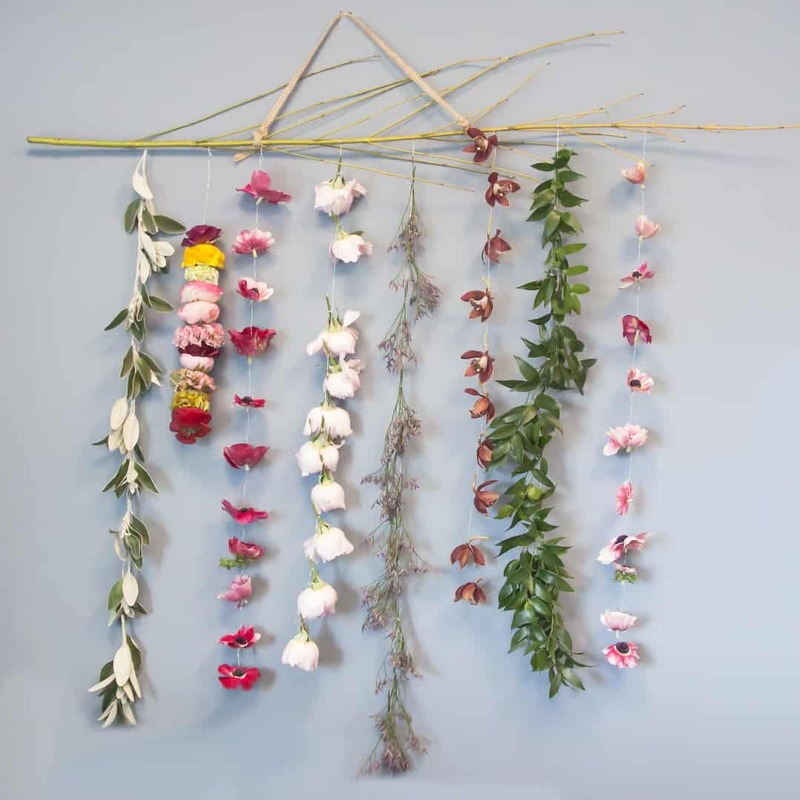 Be inspired by this video tutorial, follow the steps below and create this spring flower backdrop. Make sure all flowers are well hydrated before you start with the designing. Attach the decorative rope to the Salix branch, each end approx. 20 cm from the middle, so you can hang it on the wall. Hang the branch on the wall. Now the fun begins! ? You start with making the flower garlands. Cut approx. 120 cm of the iron wire for one garland. Cut all stems of the Garden Roses to 3cm. Attach them to the iron wire by twisting the wire around it. Leave a space of 5 to 10cm in between each Rose. By varying the spaces, you create a playful look. When you have used all the Roses, connect the wire to the branch. Now make a garland with the Ruscus. Tie little bouquets of 2 to 3 pieces and attach them to the iron wire. Do the same with the Senecio and the Ranunculi. 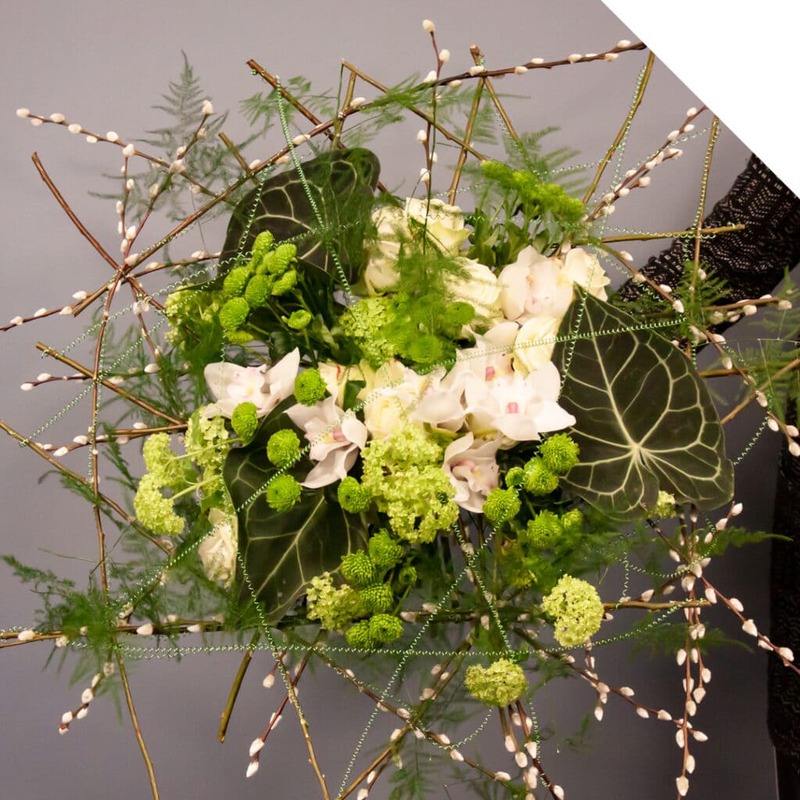 Twist the wire around the stems of the Senecio pieces and put it through the Ranunculus flowers. Now make a garland of the flowers of the Mini Cymbidium. Twist the iron wire around the stems. Cut little pieces of approx.. 10 to 15 cm of the Limonium and attach them to a new piece of iron wire, to create a garland with these flowers as well. Finally, make two garlands of the Anemones by sticking the iron wire through the flowers. Your Spring Flower Backdrop is ready for use! Enjoy!